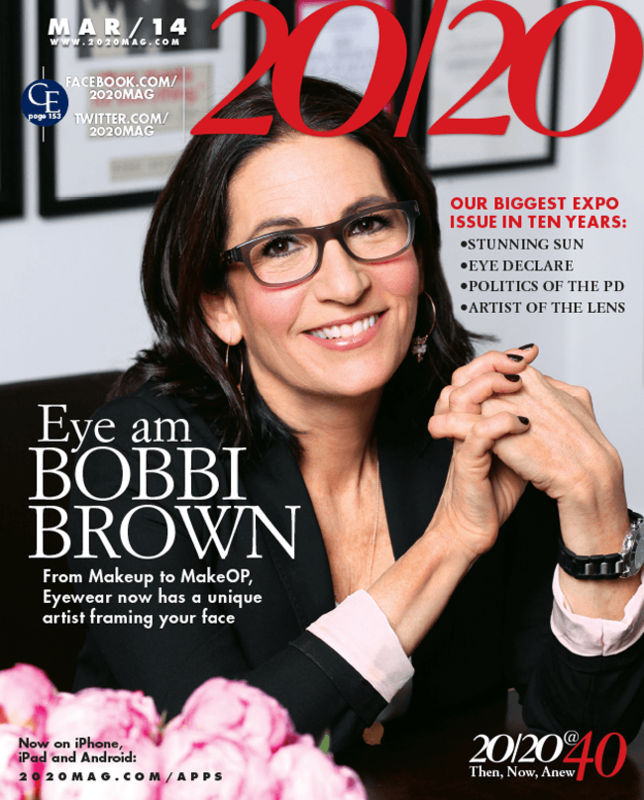 We are excited to have been the first optical to offer Bobbi Brown eyewear on Long Island! 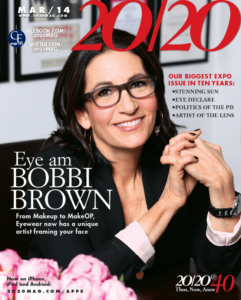 As a cosmetician by trade, Bobbi Brown is considered an expert in advising women how to select and apply the best cosmetic and care products for their face. Now, Bobbi Brown has introduced her own line of eyewear and sunglasses! Featuring exciting and bold styles, Bobbi Brown eyewear and sunglasses are very reasonably priced! The entire collection is attractively priced at less than $200! Come in today for a free, 10 minute consult with our staff. 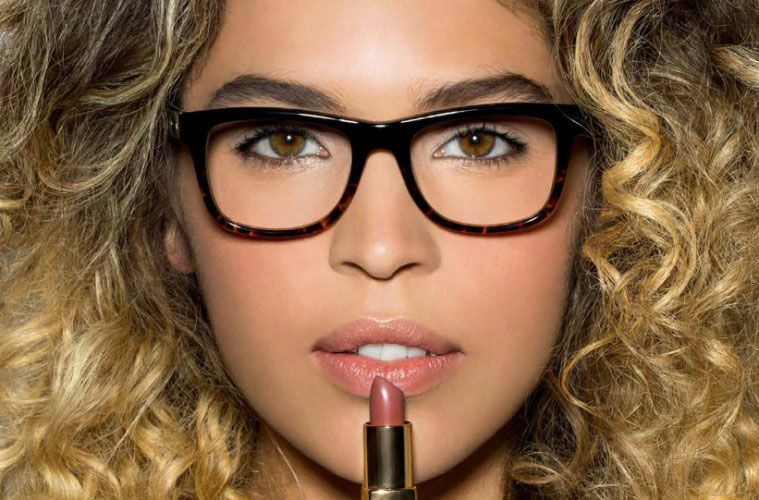 We will be happy to help start your personal Bobbi Brown eyewear wardrobe.